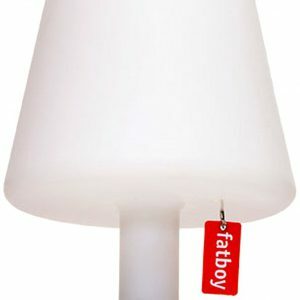 A decade on and the Original with its oversized Fatboy label has become a true icon of modern living. Sit, lie or lounge any way you like. 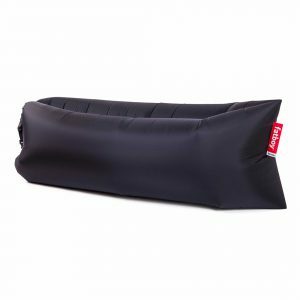 The Original will follow the shape of your body for maximum comfort yet retain its perfect shape thanks to its high-quality EPS filling. 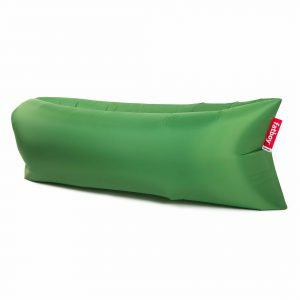 Its strong nylon fabric is almost completely indestructible. 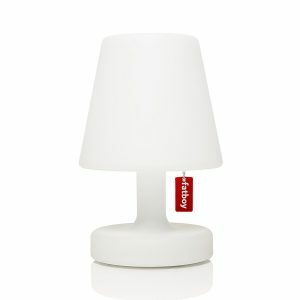 Renowned for its durability and fun design, it’s no wonder more than one million Originals have been sold the world over. 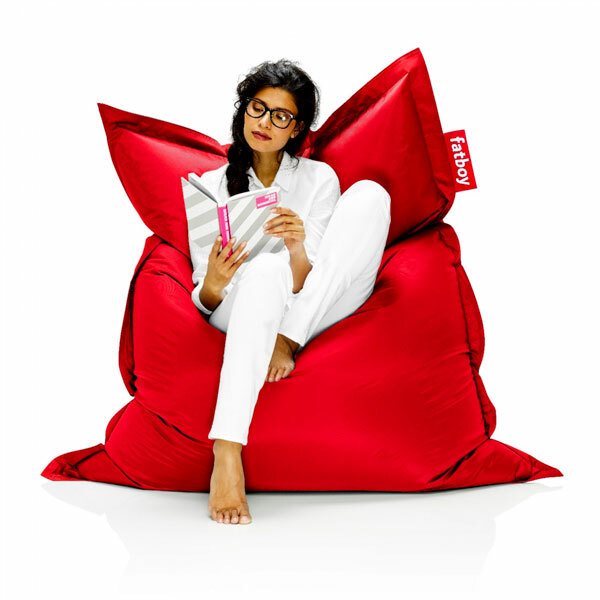 Nowadays, if you say bean bag, you say Fatboy: there is only one Original!cleaned if needed.